Summerfields wedding of Ashley and Brett. I was super excited to arrive at Ashley and Brett’s wedding, these guys just seem to burst with happiness are obviously besotted with each other. Perfect wedding couple! Arriving at the girls, Ashley and her beautiful bridesmaids we were all set to pop the bubbles, take some pictures with the girls and get excited to see Brett. 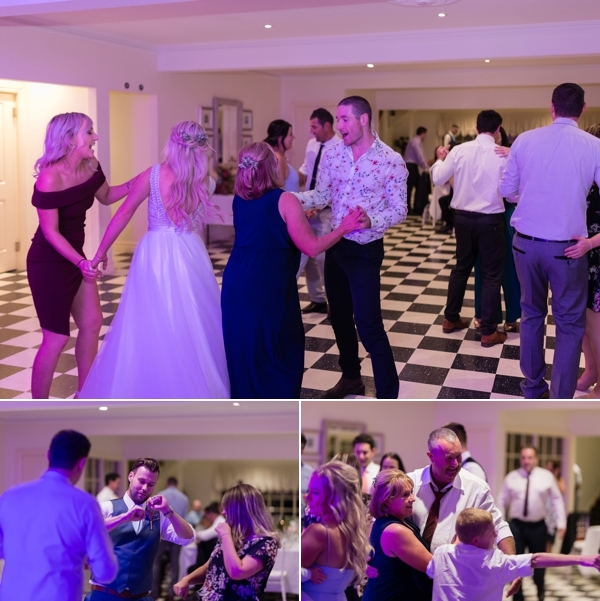 With the weather being a tad iffy for an outdoor ceremony, a wet weather ceremony option was called and we were fortunate to have stunning indoor option available at Summerfields with guests being treated to some love music by brightside entertainment-LOVE live music at a ceremony! Following a beautiful ceremony with celebrant Karen Layer, the sun popped back out and it was perfect for canapés and a mingle before we wondered around the stunning Summerfields Estate taking a few wedding photographs. Thank you so much for having us along to your beautiful Summerfields country wedding! Shannon.